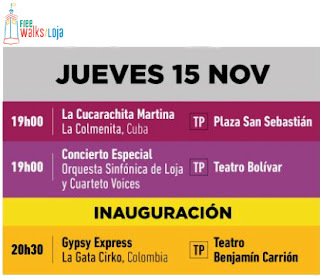 At Free Walks Loja we are committed to promoting tourism and Lojano culture. We want the best for our city because we love it very much and we are proud of our identity. That is why we offered our well-known #coffeetour in March to the 2019 candidates for mayor of Loja. We showed them our innovative work in the city and province. 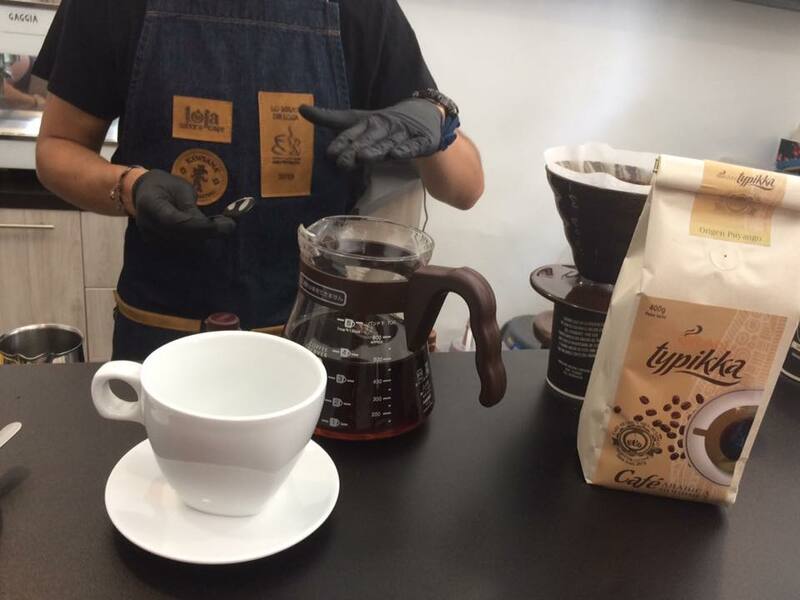 Read more about this special effort in our coffee tours blog. Loja is one of Ecuador’s hidden treasures off the beaten path of most South American tourism promoters. For travelers looking for unique and authentic travel experiences this is a definite plus. The region remains unsullied by heavy-handed tourism and vacation developers. Loja, one of the largest cities in Ecuador’s southern Andes, holds many surprises. 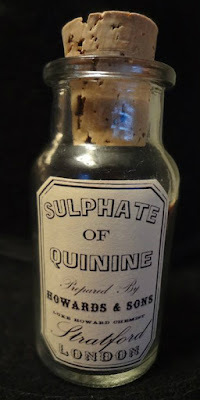 Probably one of the biggest surprises, and vastly under-reported like other issues covered in this blog (see our coffee and chocolate blogs), is that this is the birthplace of the first cure for malaria: quinine. This staggering fact, so long buried, is almost hard to believe. However, it is true and also foundational to the development of the area. Loja’s quinine history is also a cautionary tale of how opportunity can slip away because of forward-thinking innovation elsewhere, along with more nefarious means, such as corporate crime. 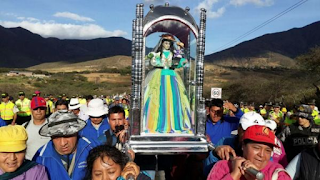 The pilgrimage of the Virgin of Cisne is one of largest religious events in Ecuador. Every year in the month of August, beginning on the 20th, a long procession of people arrives in the city of Loja. On their shoulders is the image of Our Lady of the Swan (Cisne), also known as "La Churonita" (little one with curly hair). This pilgrimage requires much effort and devotion because participants travel more than 70 km walking from the town of Cisne to Loja on a journey that takes about 5 days. Saraguro is the Tour You’ve Been Missing!